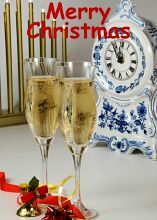 Image search results - "new year"
Happy New Year - Český KrumlovČeský Krumlov in Czech - Christmas cards and wishes for the new year free download in the format 4 x 8 in print quality as well as e-cards. 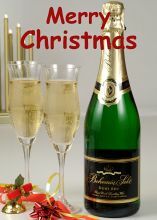 Merry Christmas - New Year's drinkNew Year's drink - Christmas cards and wishes for the new year free download in the format 5 x 7 in print quality as well as e-cards. Merry Christmas - PraguePrague - Christmas cards and wishes for the new year free download in the format 4 x 8 in print quality as well as e-cards. Merry Christmas - Prague CastlePrague Castle - Christmas cards and wishes for the new year free download in the format 4 x 8 in print quality as well as e-cards. Merry Christmas - Night PragueNight Prague - Christmas cards and wishes for the new year free download in the format 4 x 8 in print quality as well as e-cards. 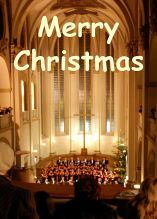 Merry Christmas - Christmas concert in the churchChristmas concert in the church - Christmas cards and wishes for the new year free download in the format 5 x 7 in print quality as well as e-cards. 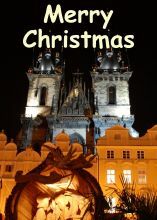 Merry Christmas - Prague Gotic churchPrague Gotic church - Christmas cards and wishes for free download in the format 5 x 7 in print quality as well as e-cards. 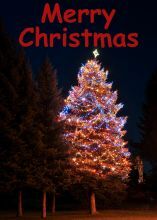 Merry Christmas - Christmas treeChristmas cards and wishes free download in the format 5 x 7 in print quality as well as e-cards. 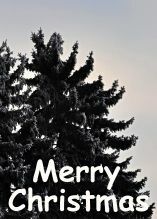 Merry Christmas - Snowy treesSnowy trees - Christmas cards and wishes for free download in the format 5 x 7 in print quality as well as e-cards. Christmas candle with twigChristmas candle with twig - Christmas cards and wishes free download in the format 5 x 7 in print quality as well as e-cards. 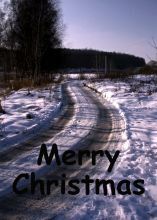 Merry Christmas - Winter snowy roadWinter snowy road - Christmas cards and wishes for free download in the format 5 x 7 in print quality as well as e-cards. Merry Christmas - Christmas candle with twigChristmas candle with twig - Christmas cards and wishes for free download in the format 4 x 8 in print quality as well as e-cards. Merry Christmas - Winter landscapeWinter landscape - Christmas cards and wishes for free download in the format 4 x 8 in print quality as well as e-cards.